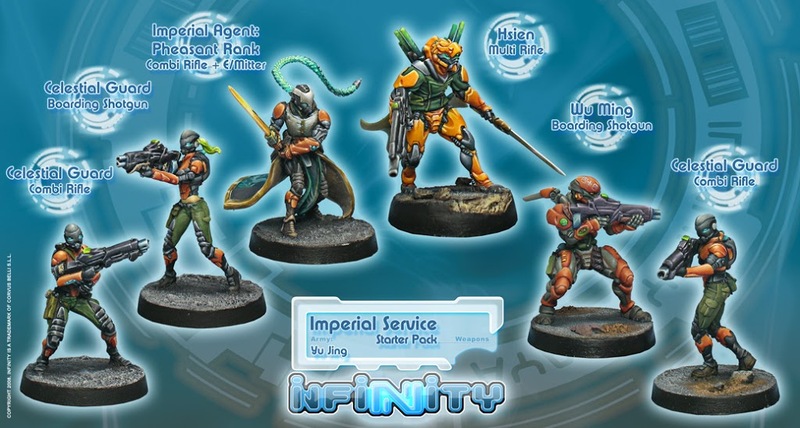 Andyman is back to give you a better look at the faction Yu Jing for Infinity: the Game! The second most powerful nation amongst the Human Sphere they seek to topple the Pan Oceania and become the dominant power among Humanity. The Mandate of Heaven lies upon the Emperor and the Yu Jing state; destiny waits for no one. Towards the end of the 20th century and well into the 21st, the nation of China became a economic super power. After the decline of the United States and some of their European allies a great void was left for many Asian nations that depended upon western power. Instead of conquering these neighboring nations, a cunning plan was hatched. A new state would emerge that encapsulated all oriental nations into a unified front. Even Japan with their economic crisis begrudgingly joined this new enterprise. A resurgence of culture and beliefs were introduced after several years of keeping them suppressed. Confucian ideals and spiritual Buddhism forged a new spirit for this nation along with the resurrection of the position of Emperor and Empress. 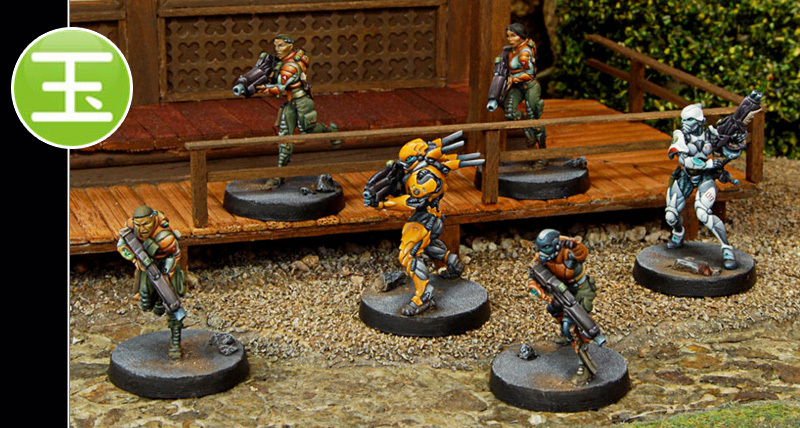 The Yu Jing state along with their Pan Oceania rivals rushed to colonize any and all available planets that Humanity could reach. During this time several skirmishes broke out as these two nations fought for the rights to the stars. Despite the efforts of the O-12 to stem further bloodshed it was the appearance of the Combined Army that truly put their war on hold. 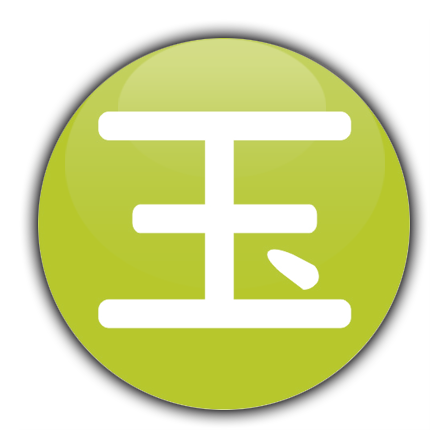 Although the Yu Jing nation is a strong loyalist state, there are those within the island nations of Japan that are treated as second-class citizens. The centuries of animosity between China and Japan cannot be forgotten overnight and some of this has bred a sentiment that the people of Nippon are somehow inferior. Regardless, the people of the Japanese Sectoral Forces have renewed their old warrior traditions of Bushido and their dedication to victory is never in question. 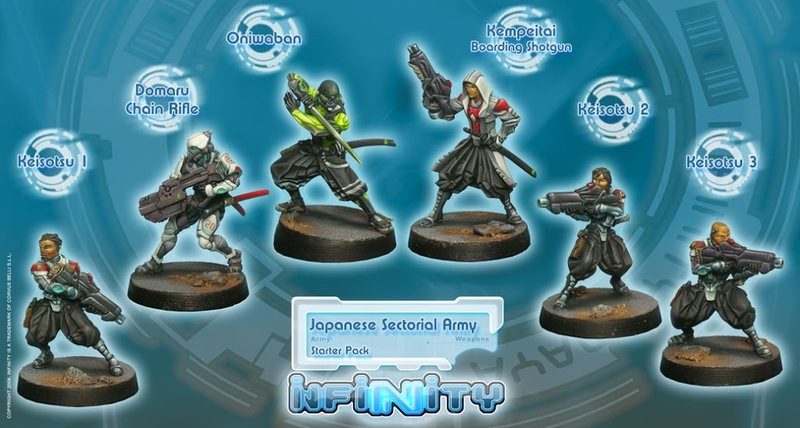 From the common foot soldier the Keisotsu Butai, to the elite Samurai named Domaru Butai, this sectoral army features expanded availability for Yu Jing models that exemplify the Japanese motif. More ninja’s, Samurai, and even robots can be fielded but you also sacrifice much useful gear that the average Yu Jing player becomes used to. The Emperor commands the loyalty of all the Yu Jing Nation, but when a special touch is needed he calls the Imperial Service. 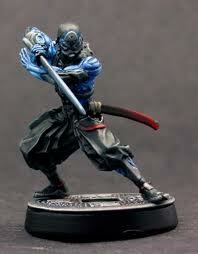 If the Yu Jing army is the sword of the Emperor, the Imperial Service is the scalpel. Servants of the state, these troops do the work that cannot be officially acknowledged or recognized by the Emperor. On the streets or in the battlefield the Imperial Service represent the Emperor in all things. Mostly an internal organization these men and women have the ultimate authority to execute their duties. 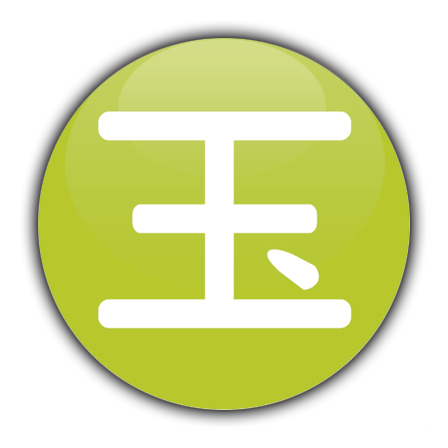 The stability of the Yu Jing nation from the administrators to the workers is held together by the actions taken by the Imperial Service. The stability will be held…no matter the cost. How will you drive the Yu Jing state into its destiny?